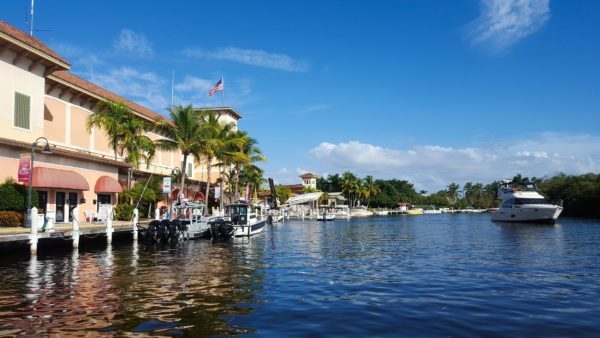 Experience the best of gay Florida with this group trip to Key West and the Florida Keys. Expect beautiful beaches, serene waters and plenty of gay culture to explore. This trip is sure to be full of excitement – we’ll be paddle boarding, kayaking and partying on Duval Street.